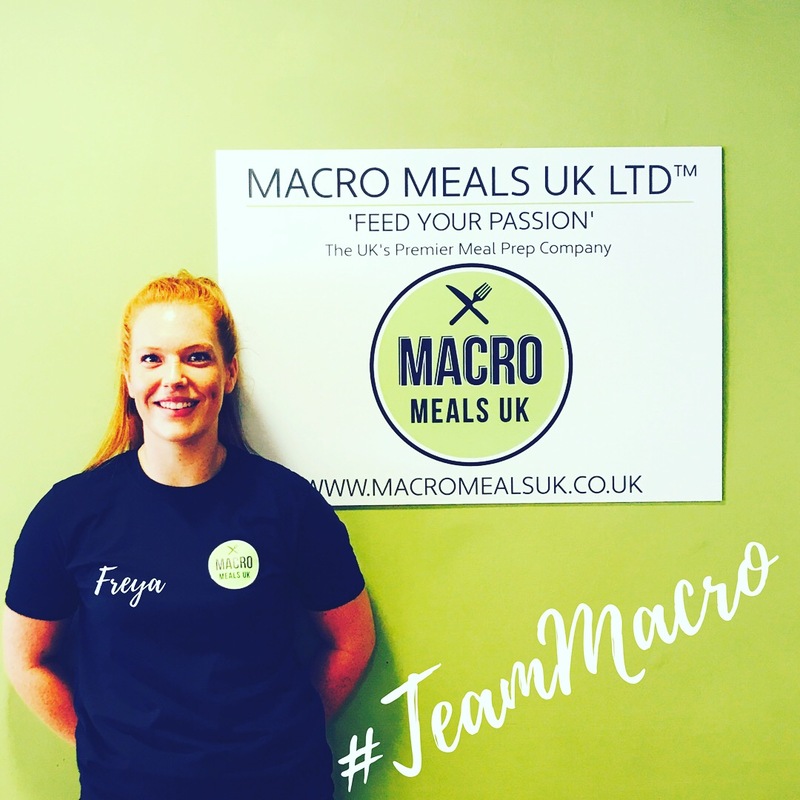 The Macro Team - Macro Meals UK - Team Work Makes The Dream Work! 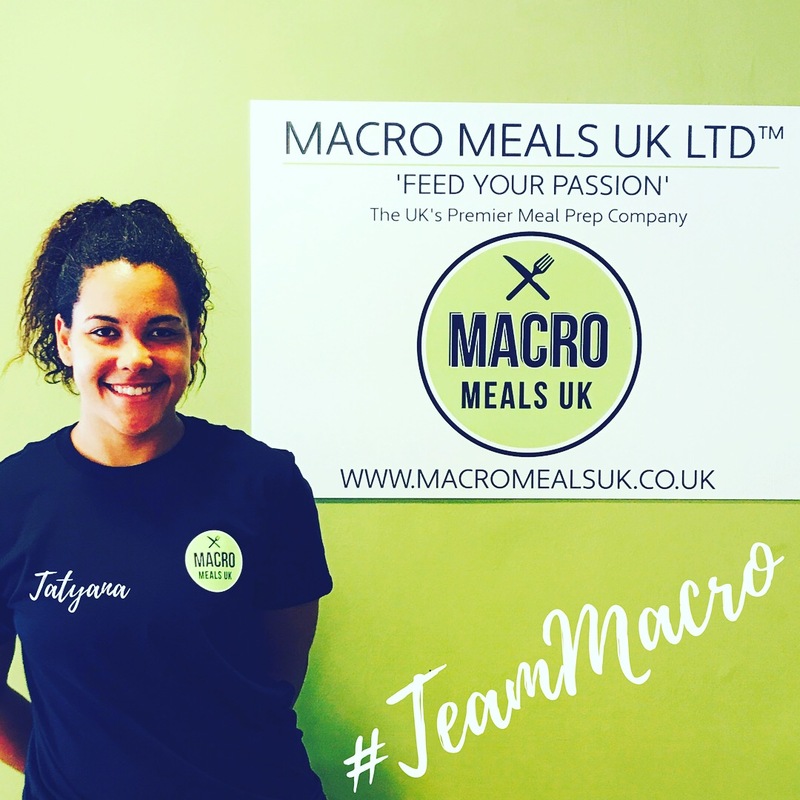 This is #teammacro looking after you from ordering, delivery to customer service. Favorite Macro Meal: BBQ Succulent Chicken Breast, Sweet Potato Wedges & Broccoli. What I love about Macro Meals: Everything! 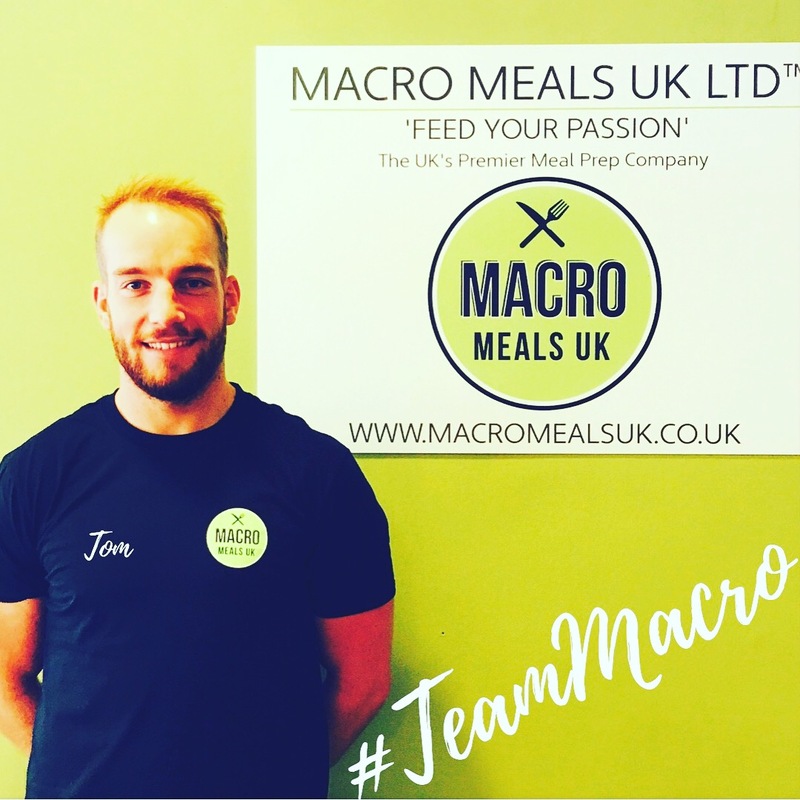 We have the best people at Macro Meals, and to me, that is so important! Hidden Talent: Overhead squat 70kg! Favorite Macro Meal: Macro Roast Dinner! 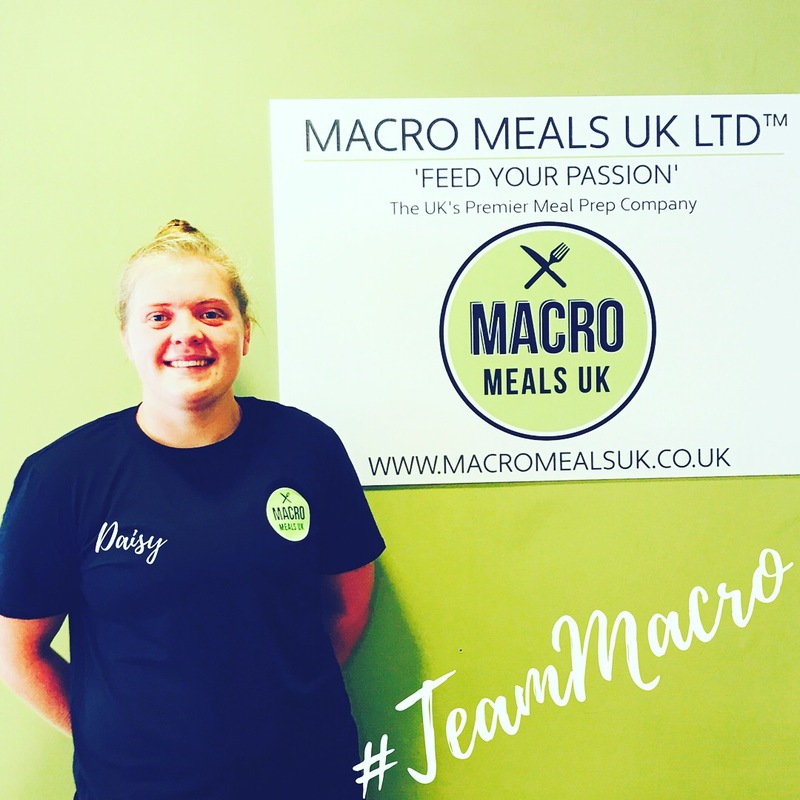 What I love about Macro Meals: We have such a great Team ethos here at Macro Meals, we all work together and we love what we do! Hidden Talent: Can complete a Rubix cube in 1 minute 30! Favourite Macro Meal: Piri Chicken Breast, Sweet Potato Wedges & Green Asparagus. What I love about Macro Meals: We all play sport, we all have common interests and that shows in how we work as a team! Hidden Talent: Is there anything she can’t do? Favorite Macro Meal: Macro Roast. What I love about Macro Meals: We all understand the importance of nutrition in sport and life in general!